You are here: Home › Cartell Personal Account – Sign Up! 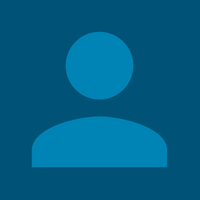 Cartell Personal Account – Sign Up! 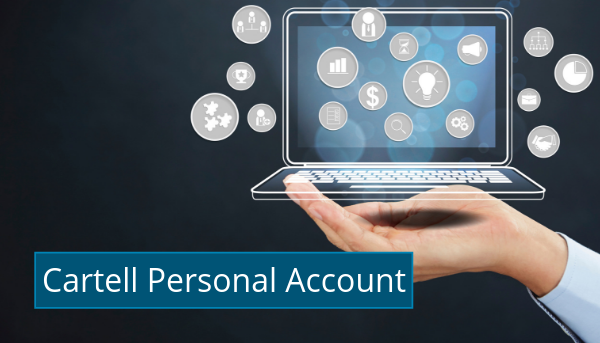 The Cartell Personal Account is a new option for our non-Trade users. It allows customers to avail of a 20% discount on all car history checks run from within the account. There are also a number of tools available which will assist when buying or selling vehicles. Once redirected simply click “Go To Dashboard” and log in. When logged in, you are eligible to a continuous 20% discount on our 3 Star Checks, no matter how many you choose to do. From the dashboard simply select the Cartell Check option and enter a registration. 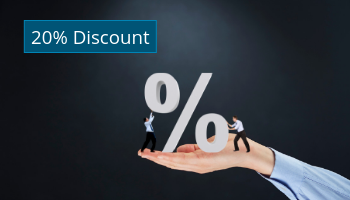 You will see your discount applied. 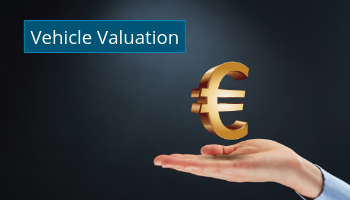 The Cartell Price Guide, Ireland’s most accurate vehicle valuation system, is available to users through their Personal Cartell Account. 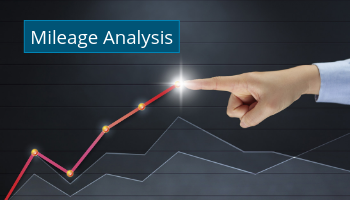 The CPG will generate a valuation based on our official vehicle data, cross-indexed with adverts across Carzone and other leading used car websites. Find out how an Irish cars mileage compares with identical vehicles from the NMR (National Mileage Register). Mileage can be below average, reasonable, or above average. Entering the most precise mileage will improve the accuracy of the result. However, if the mileage is unknown you can use the “average” option to view a general report. 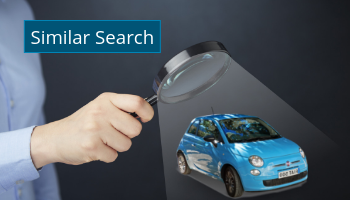 Cartell’s Similar Car Search allows the user to find vehicles for sale, which match the Make, Model and Trim of the entered registration. Have you ever found a car you wanted but unfortunately missed out? Simply enter the registration into our Similar Car Search and find available, alternative options. 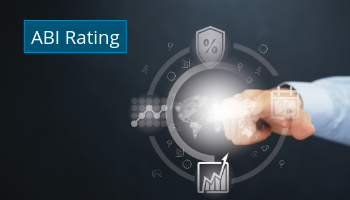 The ABI Rating tool allows users to see whether a vehicle is ranked as Low, Average or High. In theory, the lower the ABI Rating, the cheaper the insurance premium. However, it’s important to note the ABI Rating is only a guide. The vehicle is only one factor when it comes to calculating insurance prices. 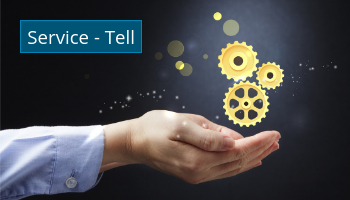 The Service – Tell application allows users to select their service package and schedule it for a time and location that suits best. All vehicle makes are not yet catered for. 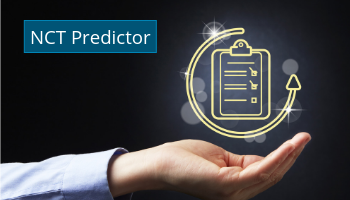 Cartell’s new NCT predictor will allow a user to check the potential pass rate of a vehicle, based on previous NCT data and results. Furthermore, the NCT predictor will also highlight the three most common NCT failures for that particular vehicle. 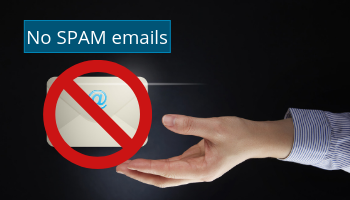 Cartell doesn’t believe in spamming users or account holders with nonsense emails. 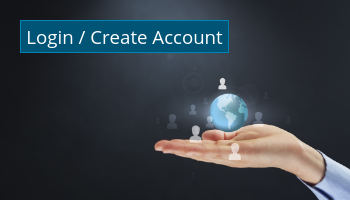 Upon creation of a Personal Account, you can decide to “Opt-In” to Cartell marketing emails. As a result, you will be the first to hear about our competitions, discounts and new features. Make sure you’re following us on Facebook, Twitter, Instagram and Linked In for the latest Cartell.ie promotions and motor industry news.